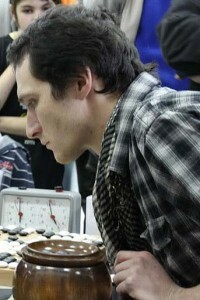 John Walch 3d went undefeated in the Swiss Luzern Spring 2010 tournament on April 24-25. Lorenz Trippel 1d lost only to Walch, while Andreas Hauenstein 2d lost to them both and won bronze. Organizers invited Hwang In-Seong 8d to comment on the games, in which 40 took part.